If you are looking for a budget smartphone, the obvious choices in your mind must be LeEco Le 1s, Xiaomi Redmi Note 3, ZUK Z1, etc. However, before spending around $200 or more, stop and ask yourself if you want to save more than $50 and get a better smartphone. 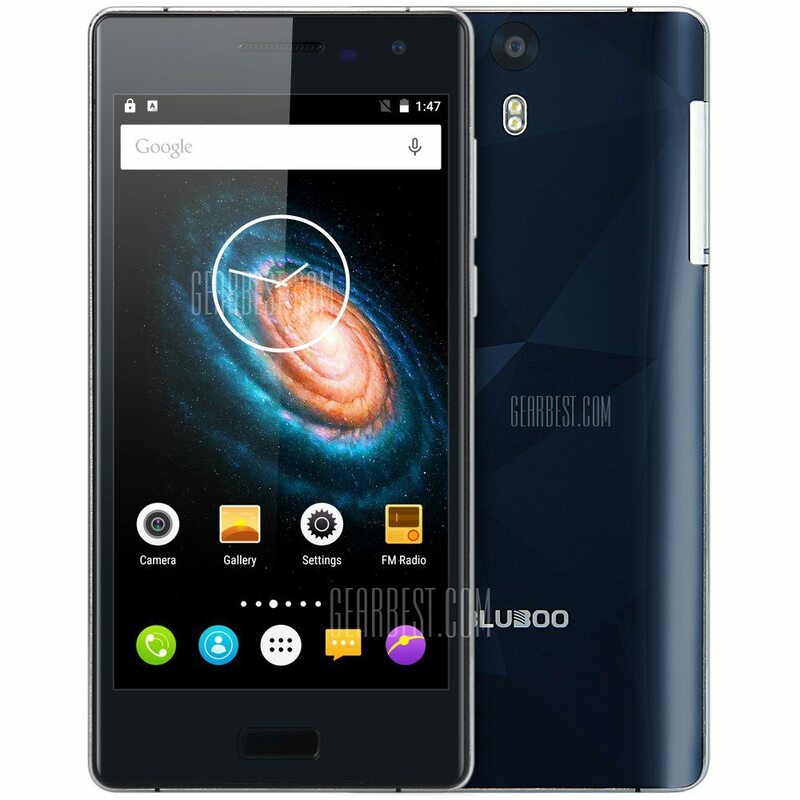 Well, if you do not want to compromise on performance but do not want to spend a bomb on a budget smartphone, then go for the Bluboo Xtouch that costs just $129.99! Even though Bluboo hasn’t expanded like Xiaomi, it produces great phones, and the Bluboo Xtouch we are talking about is an excellent budget flagship smartphone. It comes with great specs and features that make it a better phone than other competitors like the Doogee F5, UMi Touch, and Elephone P7000. 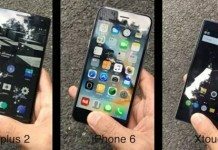 So let’s do a quick comparison and see how the Xtouch beats the others. Starting with the main highlights of the phones, all of them get 13MP rear cameras, but the Sony IMX 214 Exmor sensor of the Bluboo Xtouch is the best. Also, the Xtouch comes with an 8MP front camera while the others get 5MP front snappers. The Xtouch gets a dual-tone dual LED flash and clicks bright and detailed photos and videos. Coming to the display, the Bluboo Xtouch gets a 5-inch JDI Full HD screen that is not only brighter and crisper than the others but also provides better-viewing angles and is the perfect size to hold in hands. it also gets 2.5D arc glass with Gorilla Glass 3 protection over it, while the others except the UMi Touch don’t have these two features. Also, as compared to the other phones that either get a plastic or a metal body, the Xtouch gets the most beautiful body as it comes with a beautiful mirror-finish back and CNC metal frame. The Xtouch gets an exceptional SIM card tray, which is a 3-in-1 slot tray. You can insert two SIM cards and 1 memory card altogether, unlike other phones where you have to sacrifice one SIM to make space for the micro SD card. Also, all the other phones get 16GB internal storage, but the Xtouch gets 32GB that’s much better. Lastly, all the phones get 3GB RAM and MediaTek processors. The Bluboo Xtouch gets a nice 3050mAh battery that can last all day on normal usage. Also, all the phones get fingerprint sensors, but the Xtouch has got it on the front home screen, thus making it easier to reach and unlock. 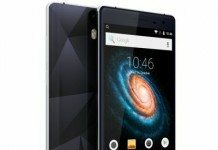 All in all, the Bluboo Xtouch is the best budget smartphone till now. 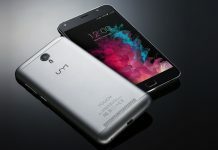 You can buy it from GearBest for a special promotional price of $129.99. Watch the video below for hands-on comparison. 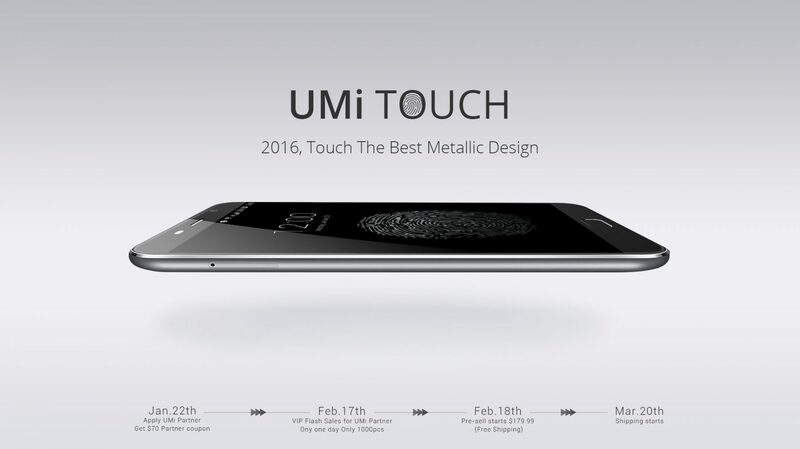 UMi Touch: Is It Better Than LeEco Le 1s, Lenovo K4 Note, and Redmi Note 3?